Nature abhors a straight line. The natural world is a place of curves and softened edges, of gentle mists and welcoming spirals. Nature remembers deviation; nature does not forgive. For Harlowe Upton-Jones, life has never been a straight line. Shipped off to live with her paternal grandparents after a mysterious cult killed her mother and father, she has grown up chasing the question behind the curve, becoming part of a tight-knit teen detective agency. But “teen” is a limited time offer, and when her friends start looking for adult professions, it’s up to Harlowe to find them one last case so that they can go out in a blaze of glory. The stories and legends surrounding the decrepit property are countless and contradictory, but one thing is clear: there are people willing to pay a great deal to determine the legal ownership of the house. 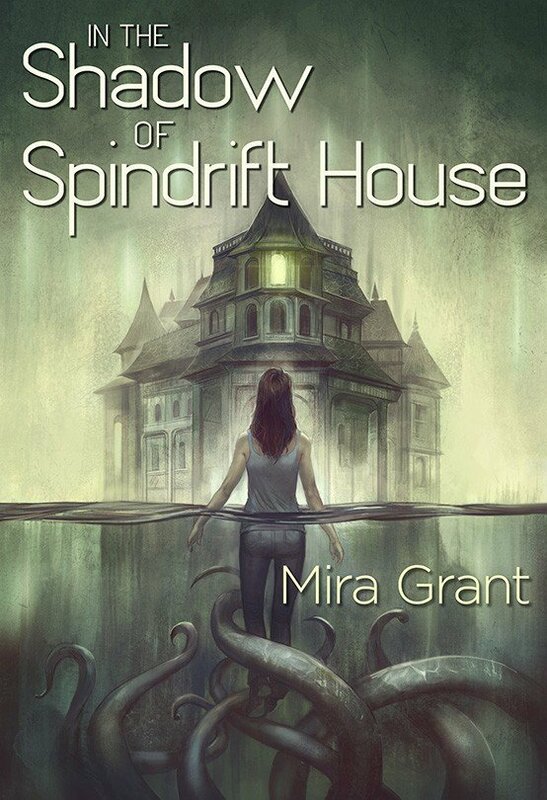 When Harlowe and her friends agree to investigate the mystery behind the manor, they do so on the assumption that they’ll be going down in history as the ones who determined who built Spindrift House—and why. The house has secrets. They have the skills. They have a plan. They have everything they need to solve the mystery. Everything they need except for time. Because Spindrift House keeps its secrets for a reason, and it has no intention of letting them go. Here’s where the story bends.